The Restoration Team welcomes volunteers, and volunteers are essential to completing the many projects the team implements. If you are interested in participating in a specific event/volunteer day or becoming a regular volunteer with the Restoration Team, please visit the Serving or contact PCEI’s Outreach Coordinator at serving@pcei.org. See below for current project details. 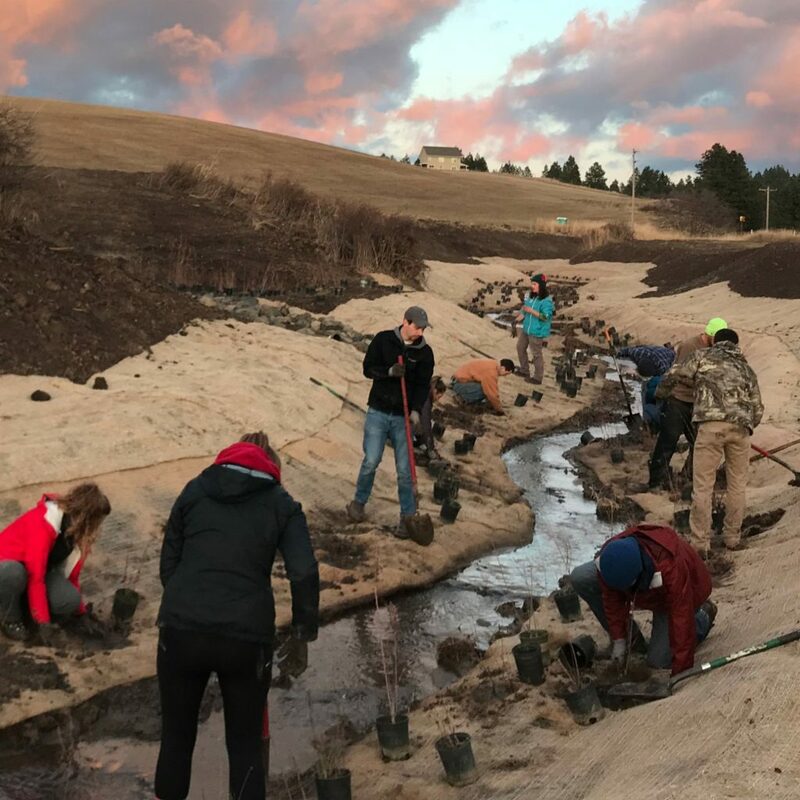 Planted native trees and shrubs on victor creek to increase riparian vegetation. 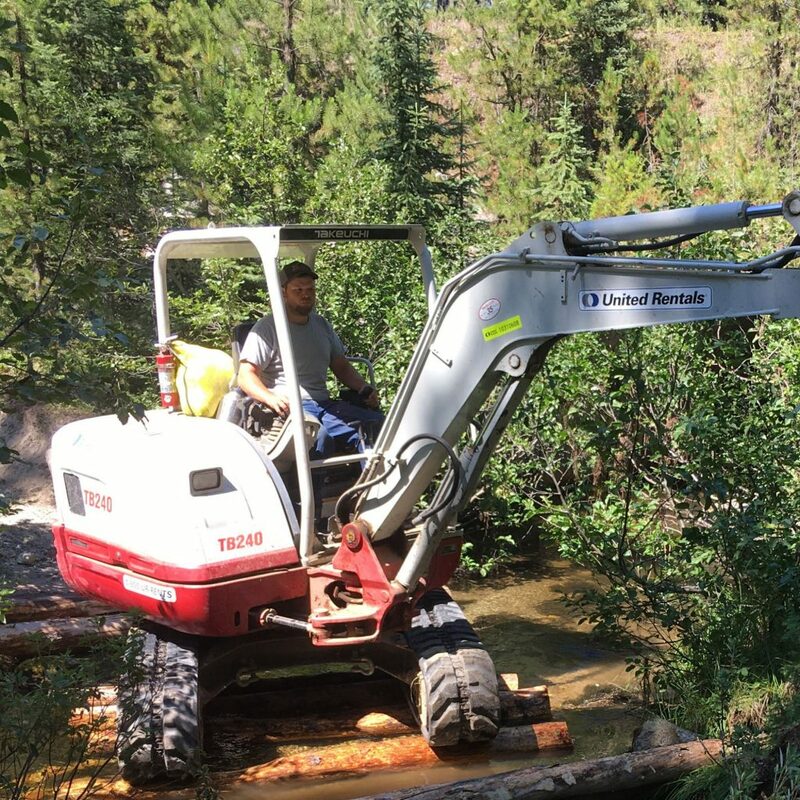 Decommission Milner ATV trail to improve water quality in Miller Creek. 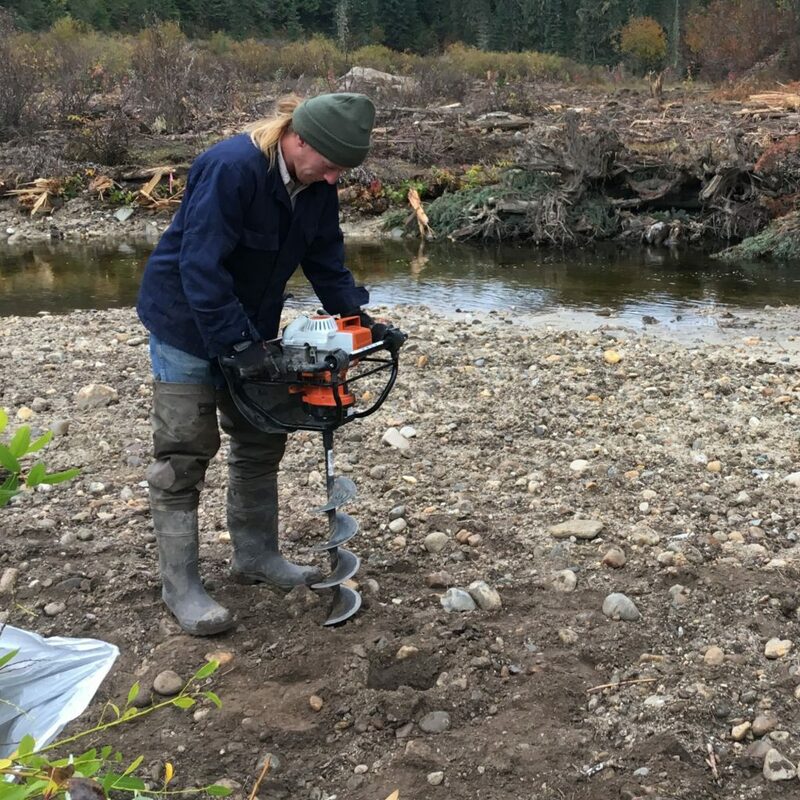 Outplant native plants to stabilize stream banks and increase riparian vegetation. 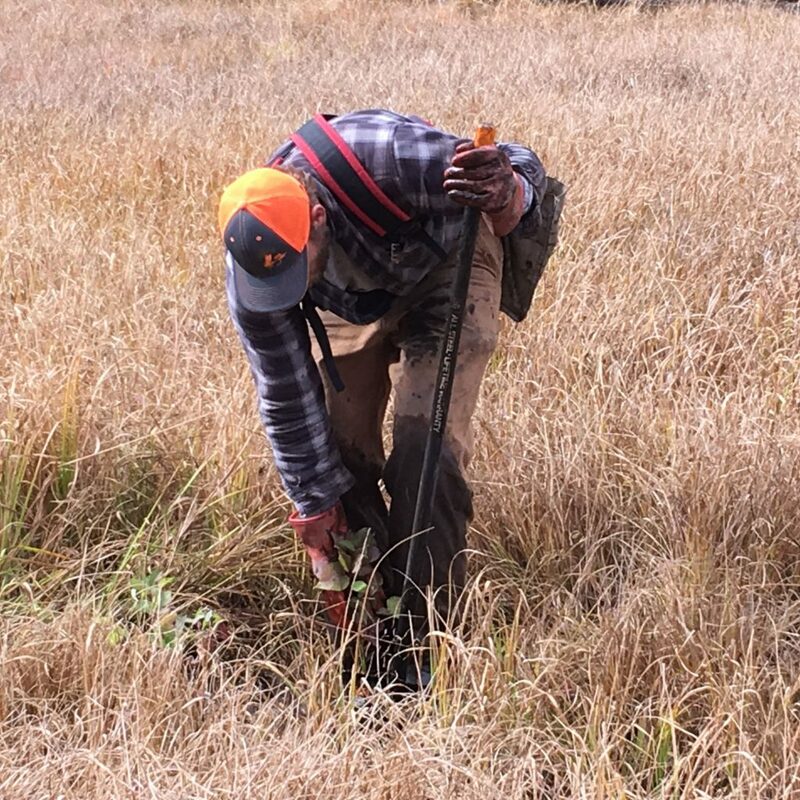 Assist Forrest Service with planting native vegetation on Mine restoration project site. 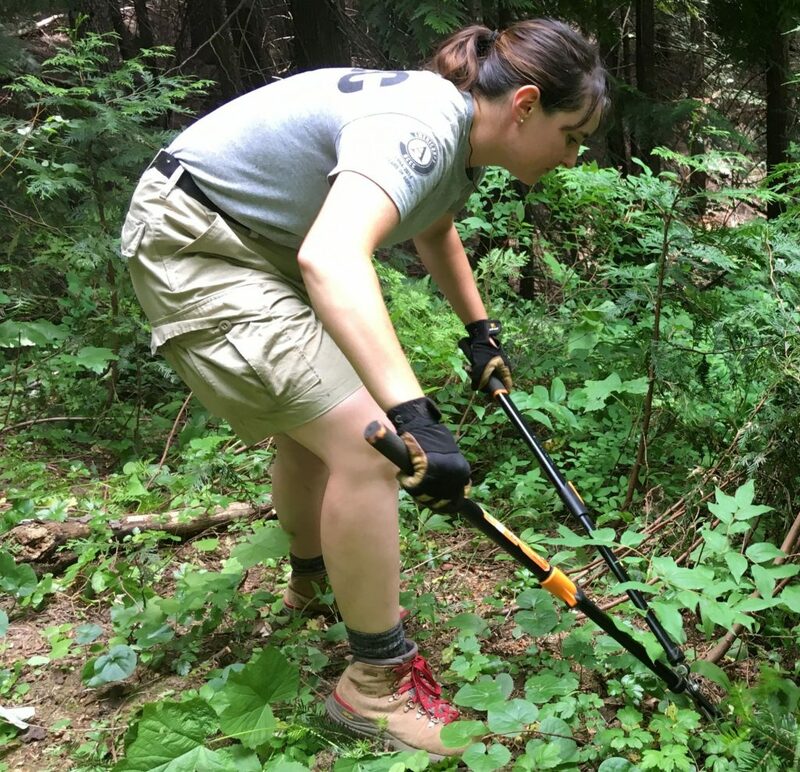 Collect native plant material for future restoration. Click on the links below to discover more information about our past projects projects or find out how you can get involved in our current projects!